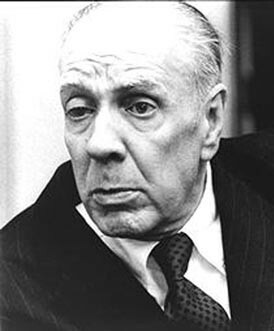 In 1939 Argentine writer and librarian Jorge Luis Borges published in Buenos-Aires an essay entitled La bibliotheca total (The Total Library), describing his fantasy of an all-encompassing archive or universal library. In his work this universal library was created, remarkably, by an abstract device that produced a random sequence of letters and symbols, ad infinitum. In 1941 Borges published the short story La biblioteca de Babel (The Library of Babel) in his collection of stories entitled El Jardín de senderos que se bifurcan (The Garden of Forking Paths).